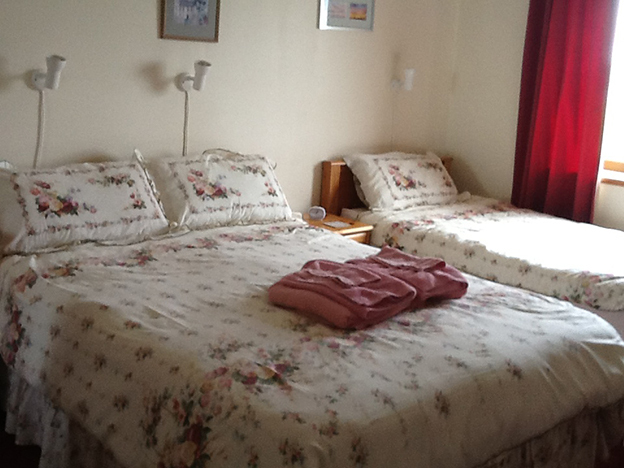 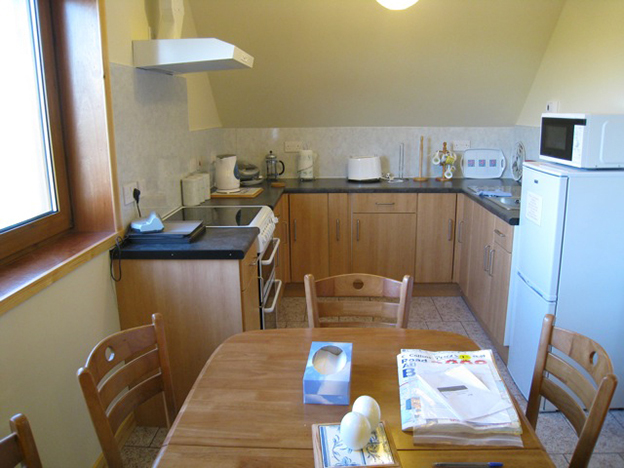 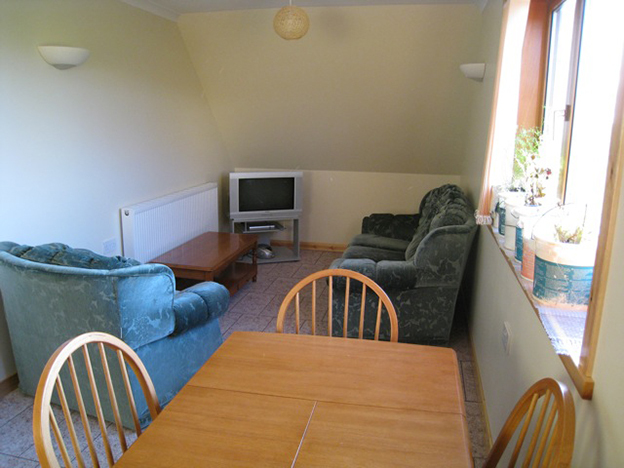 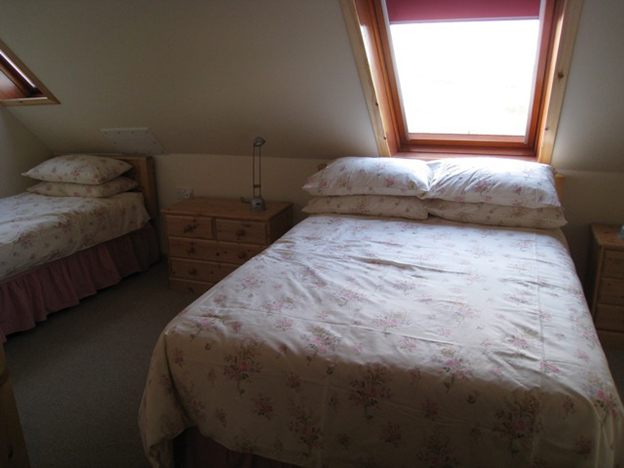 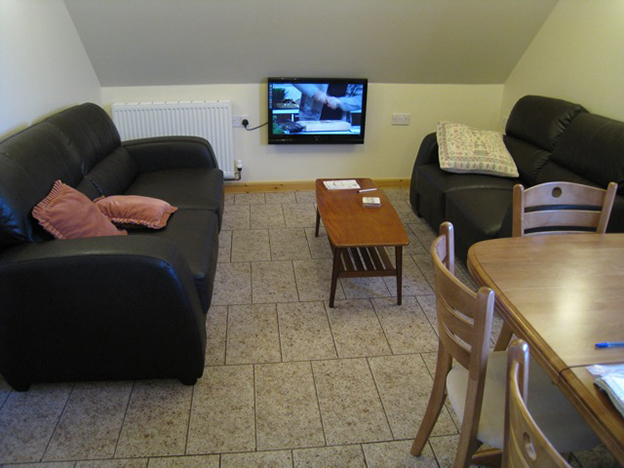 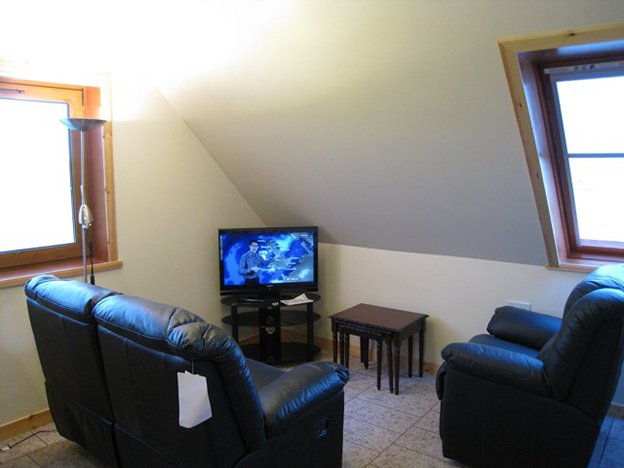 Foinhaven offers 3 separate self-catering flats; the Northern Lights Flat, the Scapa View and the Wideford Hill View flat. 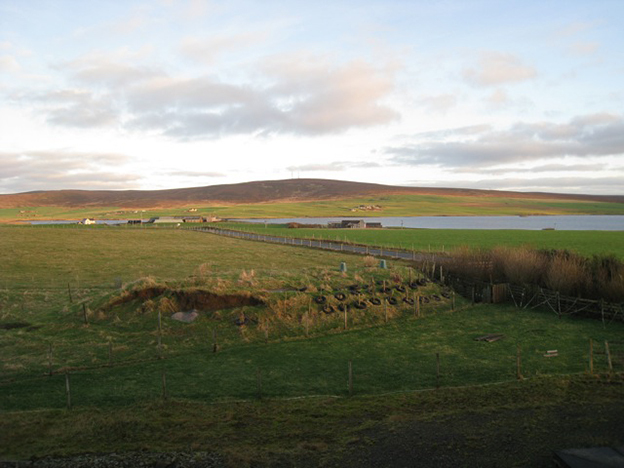 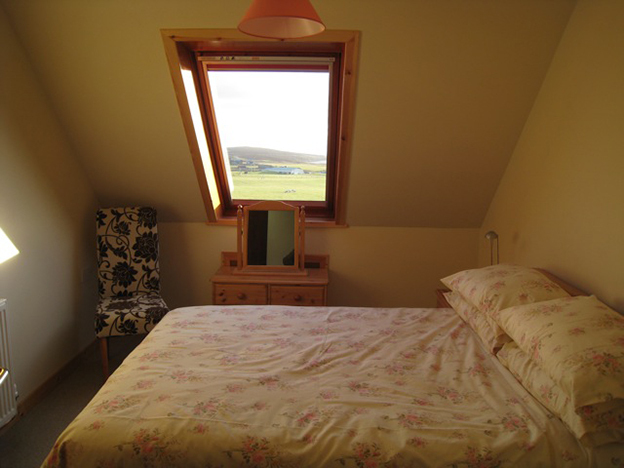 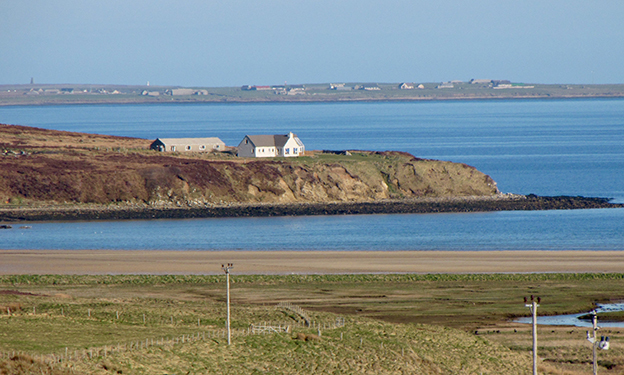 Each flat boasts spectacular views over the landscape, including the historic site Scapa Flow. 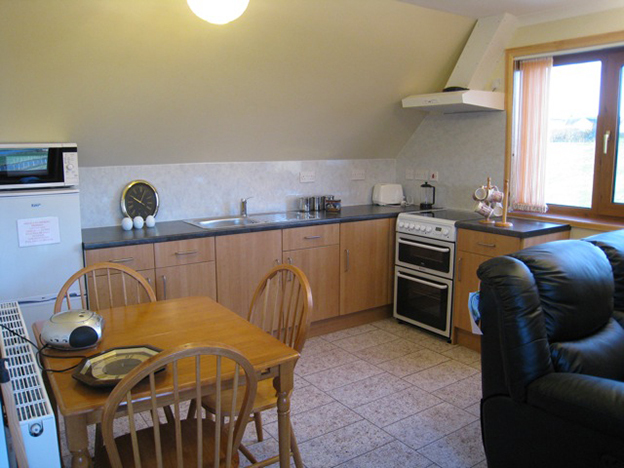 The flats have been newly renovated, and provide an open plan kitchen/dining area, a living area with comfortable leather sofas and powerful modern shower rooms.